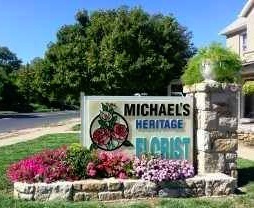 Every day looks better with flowers from Michael's Heritage Florist! 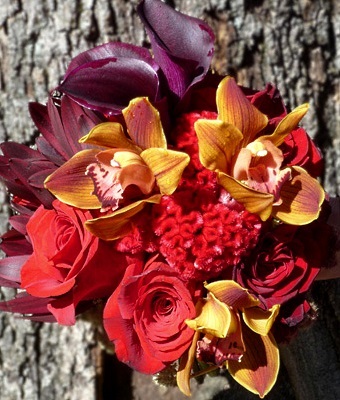 We're a local Kansas City, Kansas florist with a lovely variety of fresh flowers and creative gift ideas to suit any style or budget. It is our pleasure to assist you with any local, as well as worldwide deliveries and remember that corporate accounts are always welcome. If preferred, you may call us to place orders direct at 913-342-1573 or 1-800-231-2129. 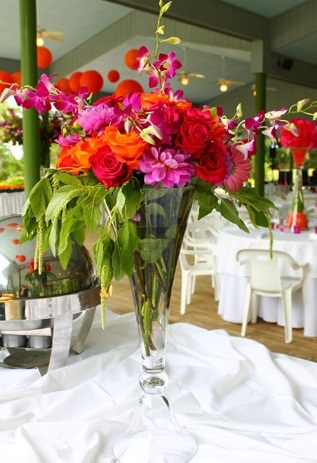 Our talented design staff is ready to help you plan the bouquets, arrangements and on-site decorating for your dream wedding, holiday party or any special occasion - large or small. Call in advance at 913-342-1573 or 1-800-231-2129 and set up an appointment for a consultation. Choose from our Green Plants, Blooming Plants and Dish Gardens for a gift that will liven up any room, office or outdoor space. 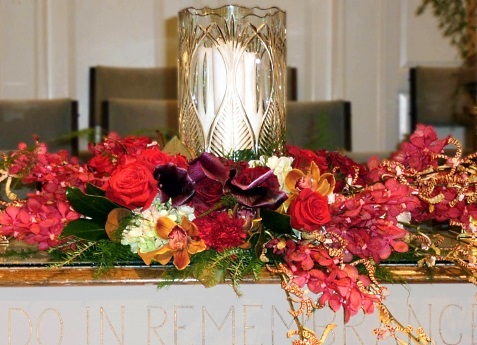 We can also take special requests in advance for our delicious custom Fruit Baskets, Gourmet Baskets and Gift Baskets - sure to please anytime of year! We also offer other items, including Baby Gifts, Candy & Chocolates, Gifts, Greeting Cards, Home Decor, Scented Candles, Silk Flowers, Plush Stuffed Animals and Balloons. 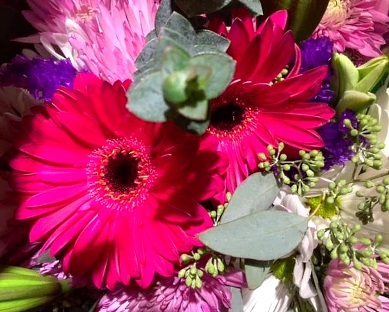 Thank you for visiting our website with flowers delivered fresh from your local Kansas City, KS flower shop. Secure and convenient online ordering is available 24/7, for your convenience.